Information cannot be restored or replaced through additional discovery. If there is a finding of prejudice, the Court may order “measures no greater than necessary to cure the prejudice.” The Committee Note makes clear that the rule is intentionally vague as to which party bears the burden of proof on the issue of prejudice: “The rule leaves judges with discretion to determine how best to assess prejudice in particular cases.” The proposed rule does not lists out the available remedies should a court find prejudice, but case law has identified a number such as financial penalties, evidence limitations, and payment of fees. 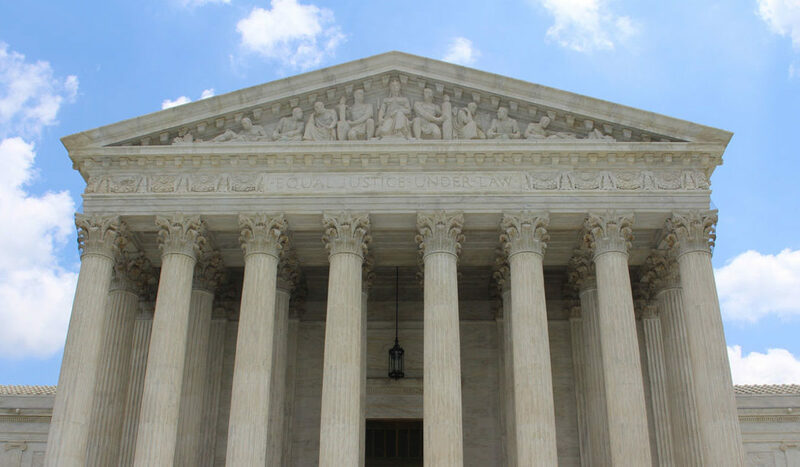 If, and only if, the court finds the party that spoliated evidence did so with the “intent to deprive” another party of use of the ESI, then the court may impose more severe sanctions such as an adverse inference instruction or dismissal. The take away from new Rule 37(e) is that companies who take reasonable steps to preserve information should be insulated from spoliation claims. And even if ESI that should have been preserved is lost, companies will face no sanctions if they can restore the lost information by using a digital forensics expert or other means.